MormonMusic.org is a valuable resource if you are looking for clean, wholesome, edifying, and uplifting music. It is also a valuable resource for learning more about the LDS artists who are behind the music. Thank you for bringing this to our attention. We will be happy to include a bio page about Peter Covino and his music on the MormonMusic.org website. 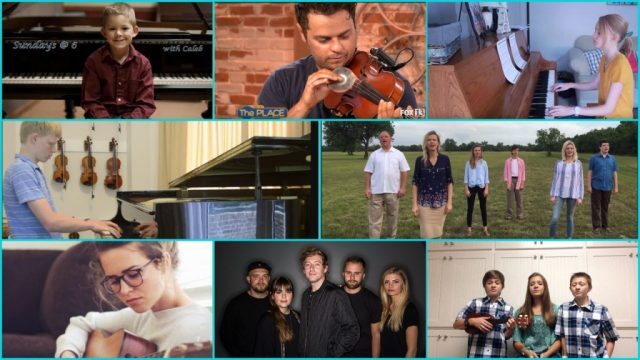 This is a great site for hearing new and upcoming LDS artists!